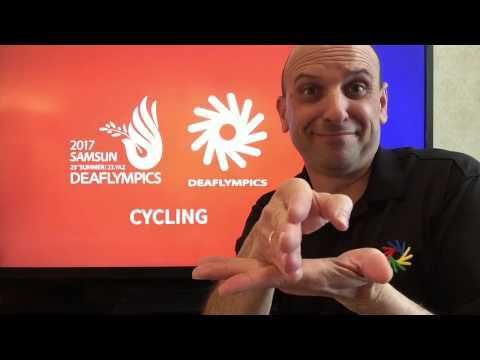 ICSD Cycling Technical Director, Ralph Fernandez, wants to share information to all cycling community regarding the Deaflympics cycling routes. The 2017 Bike New York will be held on 7 May 2017 in New York City. Registration is OPEN - Don't Wait and Miss Out. The registration fee is a good deal so register early before it sells out! Pictures from our community around the world. 60-plus deaf cyclists participated in the first annual DC Bike Ride. Congratulations to those riders who endured the 40 cold and wet miles! Don't wait or miss the DC's biggest cycling event with $10 discount! Secure your 2016 Bike New York ticket! Hurry! Deadline to purchase the annual Bike New York tickets is December 10, 2015! 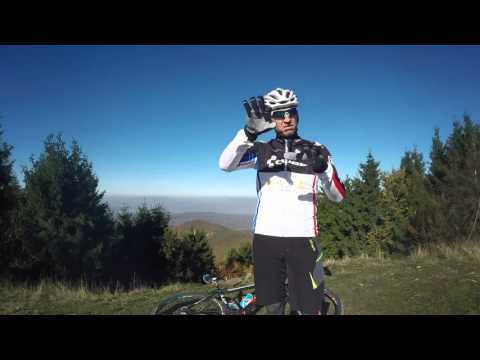 Video message about the Europa Cup mountain bike races in Slovakia. Ticket for 2016 Five Boro Bike Tour available! Get your ticket now.